I know his words were inspired. 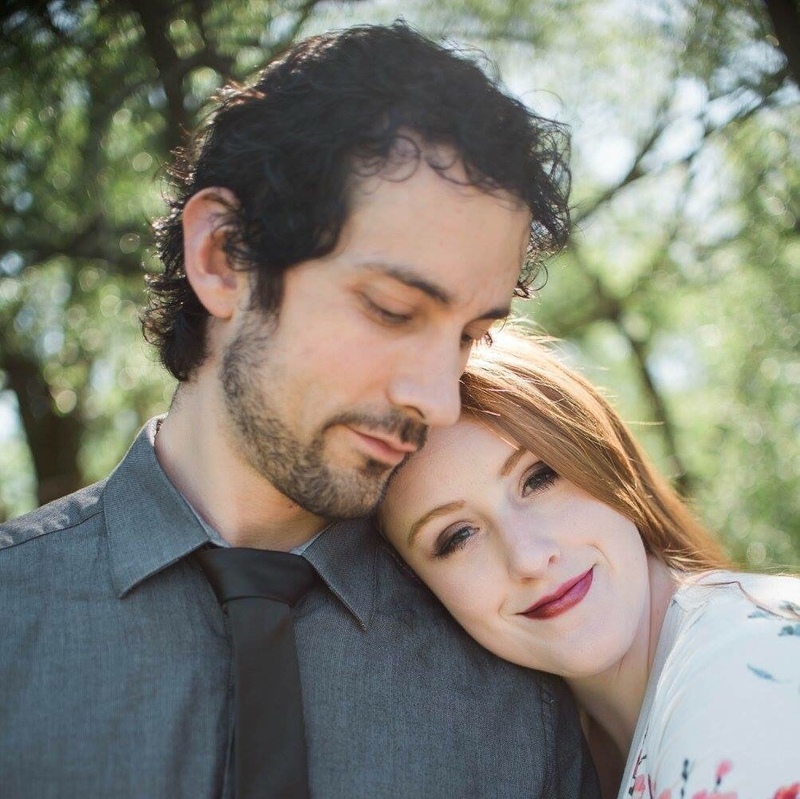 I hadn’t been on a mission and wasn’t planning on it (I almost went while at BYU-I, but that’s a story for another day) and was nowhere near marriage. 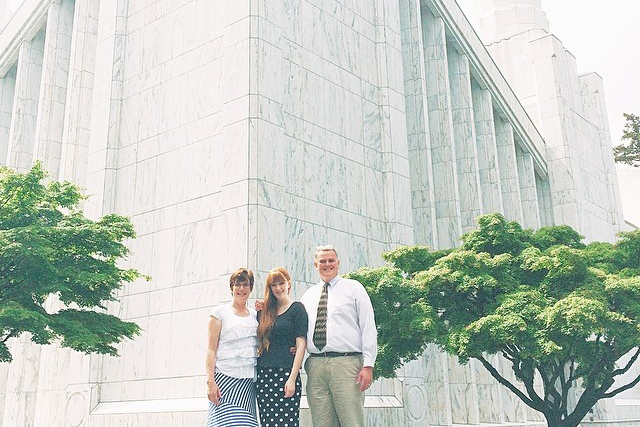 The temple wasn’t at the forefront of my mind — especially since I knew it wasn’t commonplace for younger women in the church like myself to go through the temple and receive the endowment without a mission call or wedding date. I always just planned on going through when I got married. Obviously, Heavenly Father had a different plan for me. My bishop said I should start taking the temple prep classes and then once I was finished (the class is made up of seven lessons) and I didn’t want to go through the temple, I didn’t have to. I said OK.
As soon as I started taking those classes, I knew it was what I needed to do. I began to make receiving my endowment my ultimate goal. I prayed. I studied. I prepared. I expressed my concerns to my stake president, who told me he could tell I was ready, despite (or really more like especially because of) Satan’s fight against me. He said he could tell I had a great spirit about me. I was ready for the blessings of the temple. The day I received my LDS endowment — May 23, 2014, was the best day of my life so far. I remember telling the assistant to the temple matron that the reason why I was making the decision to receive my endowment was because I wanted to feel more complete. As I went through the initiatory, I could feel my spirit and body fill with a power I had never felt before, and that desire was fulfilled. I was complete. Receiving my LDS endowment without a mission call or fiance was the absolute best thing that’s ever happened to me. And I’m 100 percent sure that if I received my endowment because I was going on a mission or getting married it’d still be the best thing that’s ever happened to me. Making those covenants with Heavenly Father has prepared me to walk not only every stepping stone in this life, but those in the next, too. I am that much more ready to live with my Father in Heaven (when the time comes) because of my endowment. Receiving my endowment is the best thing that’s ever happened to me because I cannot imagine my life without it. Is wearing garments hard? Yes. Is finding the time and energy to attend the temple regularly easy? No. Does Satan make it his number one goal to keep me from entering its protecting doors? Yes. However, the temple is the closest I can get to heaven on this earth. The loads I carry of depression and anxiety are lighter when I serve there. I am more willing to understand the Lord’s plan for me when I am in His house. I have cried many tears in the celestial room, pleading with the Lord to bless me. And bless me He has, and will. I am a better person because of the covenants I have made in the temple. Because of my endowment, I understand now more than ever how important being sealed in the temple is. I have learned so much about eternal life and families, and now — just like receiving my endowment was a year and a half ago — a temple marriage is my ultimate goal. Does it make me sad when I enter the temple chapel before an endowment session and the temple worker asks me, “Are you waiting for someone?” and I have to say no? Sometimes. But for now, I will say no happily, because receiving my endowment was the best thing that’s ever happened to me, and I know I will be blessed beyond belief for keeping the temple always in my sight. My heart aches when young single adult women tell me their bishop said no when they asked if they could receive their endowment, and get discouraged. And to those sisters I say, just because your bishop says no doesn’t mean you can’t start getting ready. It might just not be the right time for you. Heavenly Father will know — and so will you. If you can’t get it out of your mind, your desire is strong and your heart is humble, He will help you find a way to get there. Tell your bishop you want to start preparing. There is NOTHING wrong with going to temple prep. The temple and the covenants we make there are so sacred — and the preparation to enter should be just as sacred. Be patient, and don’t give up. If you are thinking about receiving your endowment, start preparing. It will be the best thing that’s ever happened to you.